Sheila Burgess is the Principal of the Early Learning Center, a pre-school in the North Attleboro Public School System that provides both typically developing children and children with special needs the opportunity to thrive in an integrated setting. She volunteers in the community alongside parents of children from her student body in an effort to contribute to numerous causes including the Southern New England Walk for Autism and the Hockomock Area YMCA’s Integration Initiative whose mission is to provide children with special needs the opportunity to participate in extra-curricular activities in a recreational setting where they may learning from typically-developing peers; a model of her very own school program. Sheila and her husband, Joe, live in Cumberland, Rhode Island and have two grown children both whom are educators. 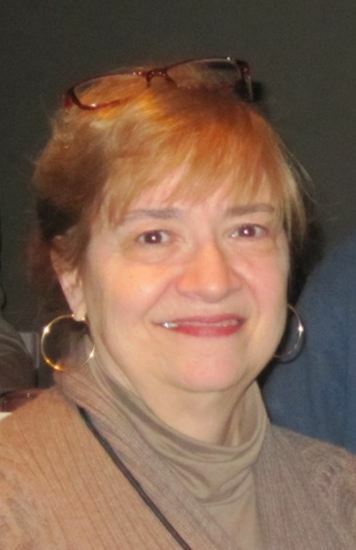 In addition to Sheila’s work in the special needs community, she enjoys serving on the Board of the State Ballet of Rhode Island and as costume designer and head seamstress for their biannual performances.